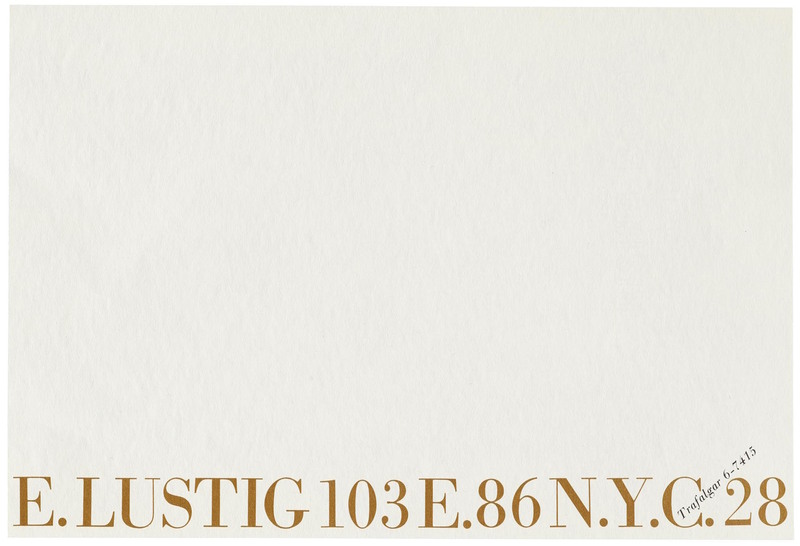 A generous donation from Elaine Lustig Cohen’s estate significantly enhances Letterform Archive’s mid-century modern holdings. Mailing card for A Millionth Anniversary , Meridian Books, New York, 1958. 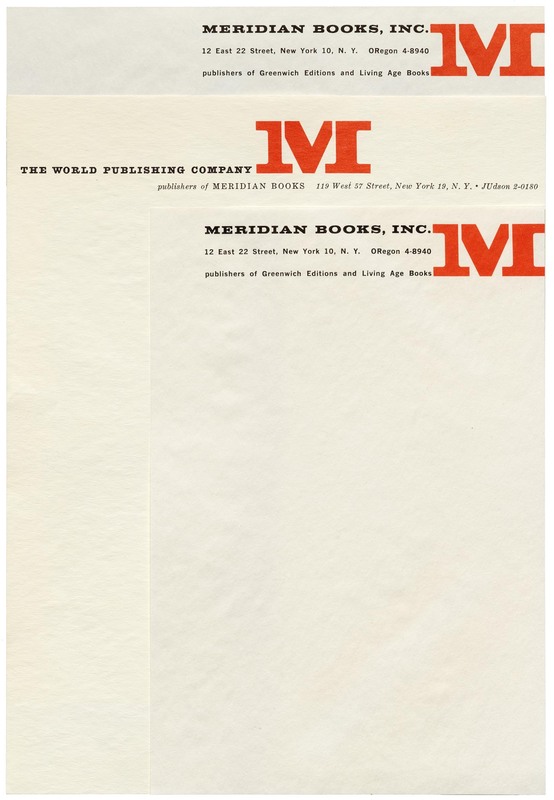 Letterhead for Meridian Books, New York. 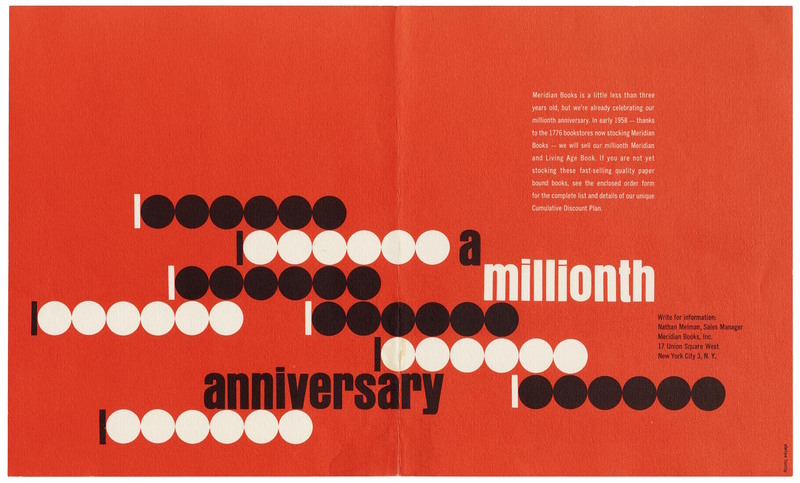 Elaine Lustig Cohen’s design career began quite unexpectedly. 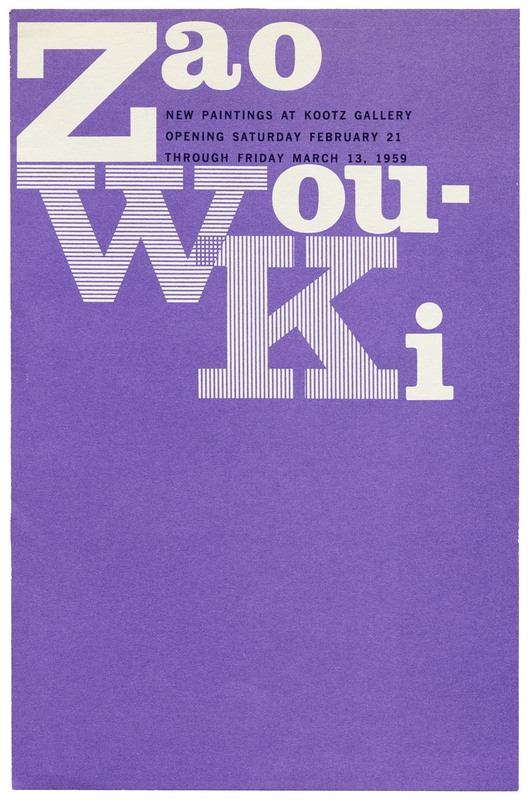 In 1955 her husband, American graphic designer Alvin Lustig passed away. 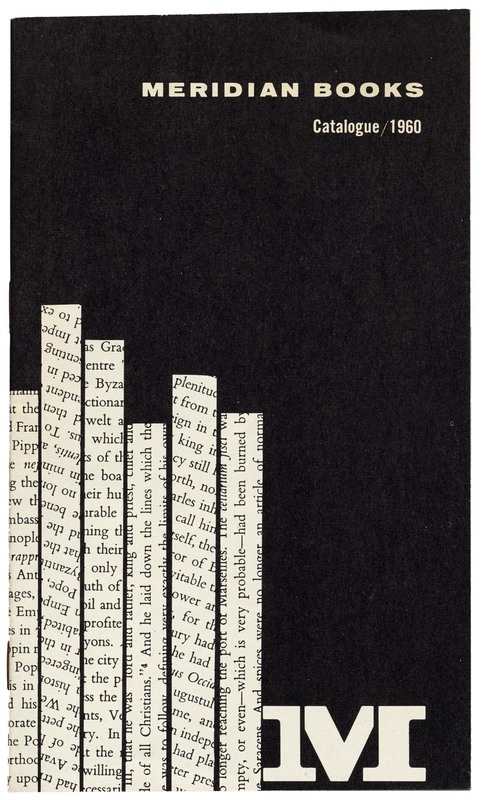 At 28 years old and with no formal training, she took on the clients and projects that her husband left behind. Lustig Cohen contributed to the evolving visual language of post-war modernism, guarding principles of clarity and simplicity while embracing the experimental spirit she loved about the avant-garde. 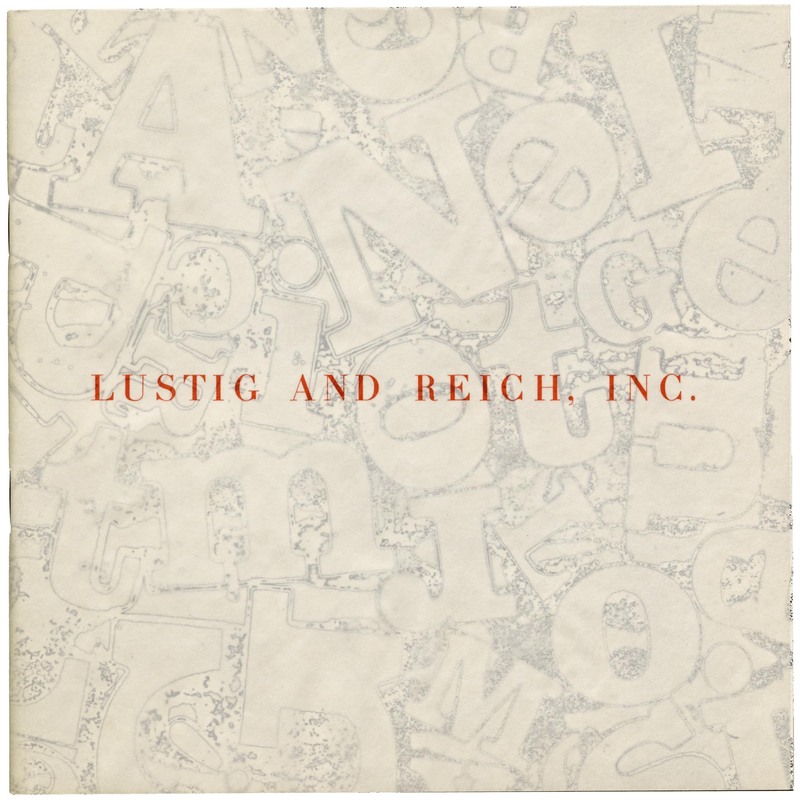 Although she had “ never designed anything in her life ” before her husband’s death, Lustig Cohen became a pioneer in American graphic design, injecting energy into everything she touched. 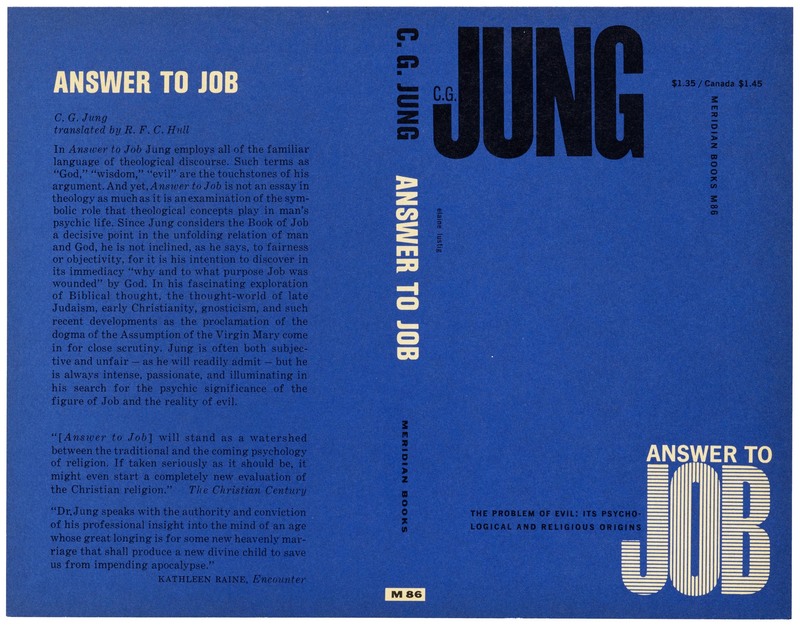 Her production experience working on the interior texts in catalogs and other ephemera made her a skilled typesetter, but she is best known for her expressive cover typography. 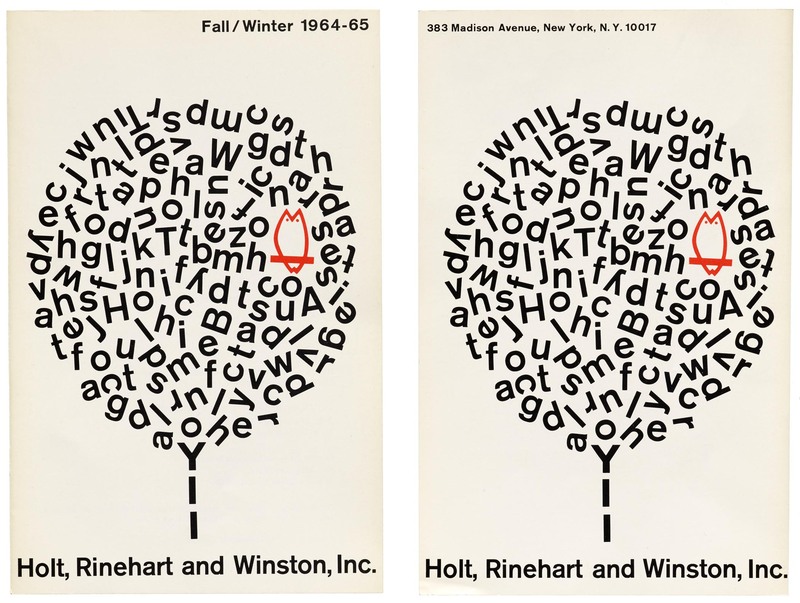 Many of the objects in our collection demonstrate how she used type as illustration — setting it large, slicing it up, repeating it to produce texture. 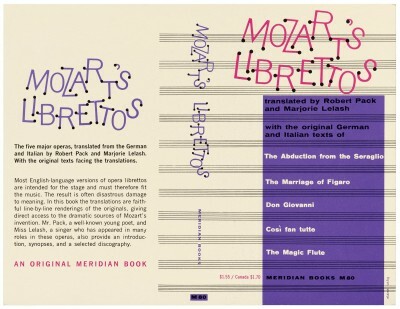 In 1956, Arthur Cohen, a good friend who would become Lustig Cohen’s second husband, asked her to design several book jackets for his publishing company, Meridian Books. 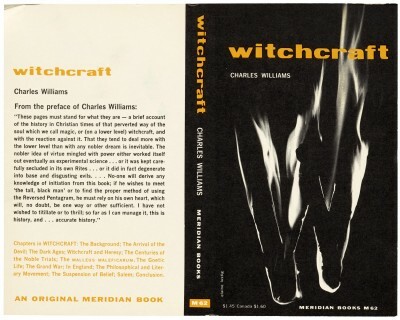 Throughout her career, she designed over 150 book covers and catalogs ranging from works that were abstract and illustrative to others that were purely typographic. 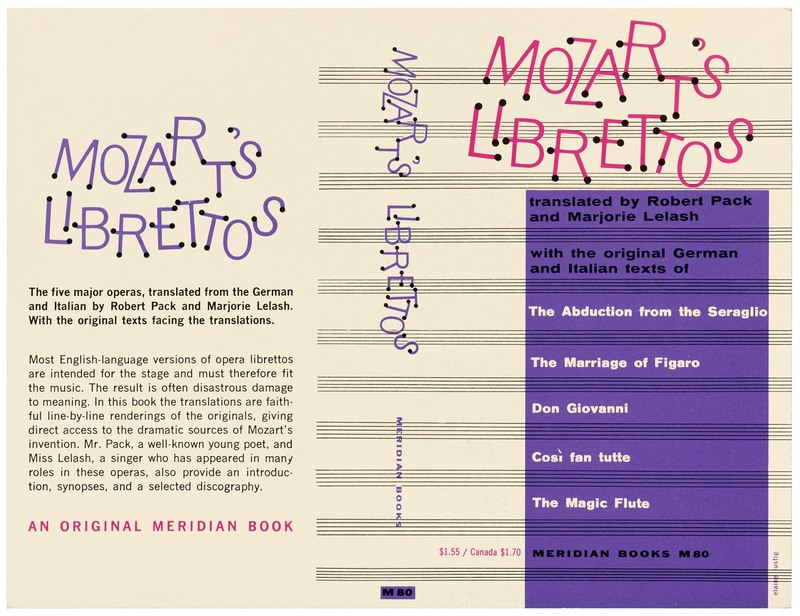 Book covers for The Ideal Reader and Germany’s Stepchildren , Meridian Books and Meridian Jewish Publication Services New York, 1960. Lustig Cohen’s love for modern art also fueled her practice. She studied art and art education at Tulane University and the University of Southern California, but during a time when women were discouraged from pursuing art and design as a profession. However in the years ahead, she reconnected with her passion for art in more ways than one. 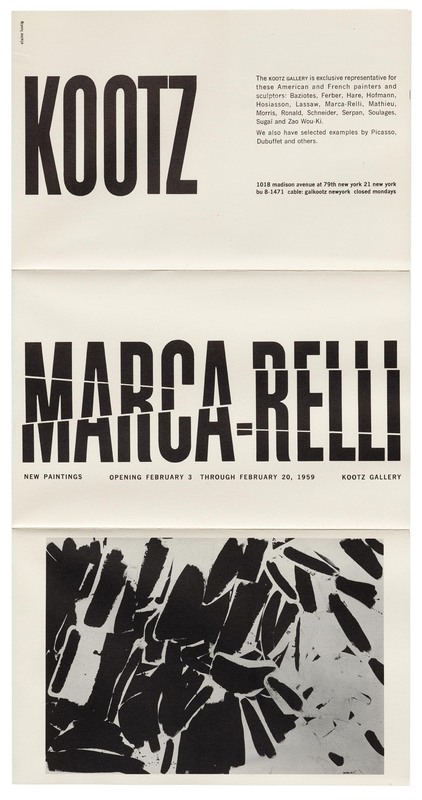 She worked with galleries and museums, designing material for exhibitions of major artists like Picasso, Zao Wou-Ki, and Marca-Relli. 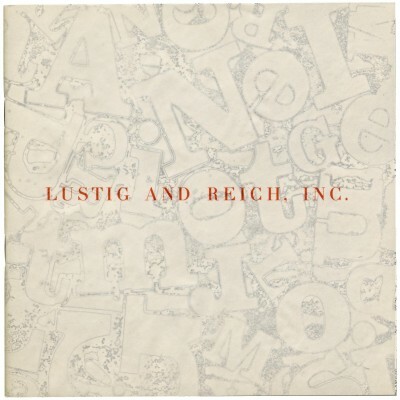 In the late 1960s, after nearly two decades of commercial design work, Lustig Cohen closed down her studio and turned her attention toward painting. 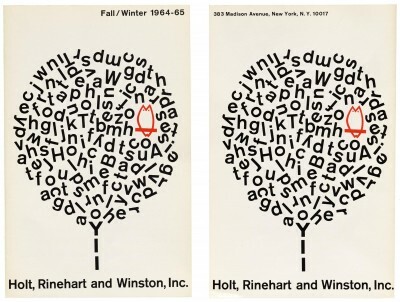 Based on her talent in design, it should come as no surprise that she became equally successful as an exhibited fine artist. 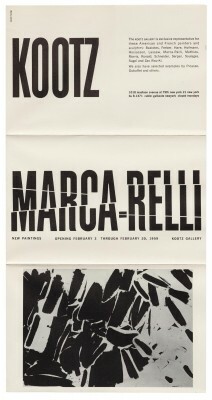 Exhibition catalogs for Picasso: The Master Works and Marca-Relli: New Paintings , Kootz Gallery, New York, 1958-59. 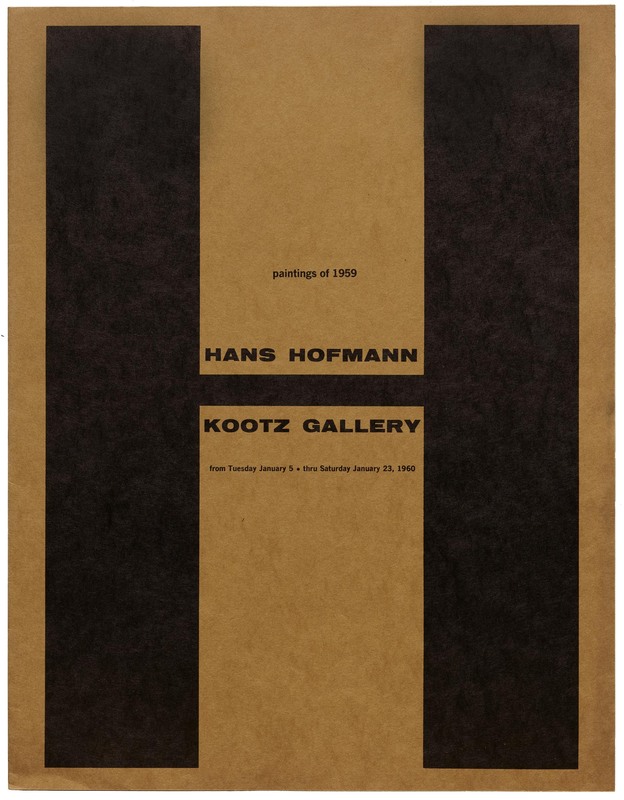 These book covers, catalogs, letterheads, and other identity materials were acquired in April as a donation from Elaine Lustig Cohen’s estate, marking the first of the designer’s work at Letterform Archive. 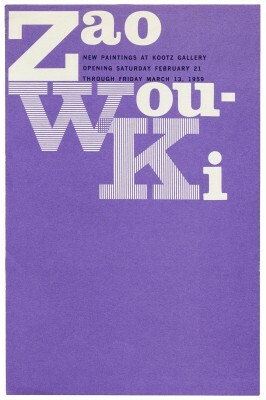 We’re incredibly honored to include and share her design work that has helped define mid-century modernist typography. 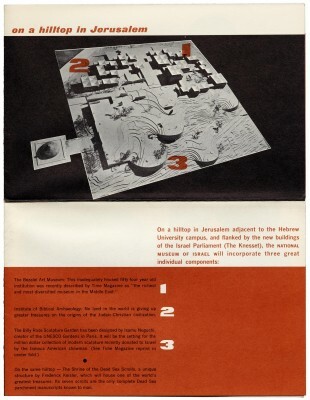 All images in this gallery are high res and zoomable. Click an image to enter fullscreen view, then pinch (on trackpad or mobile) or use browser zoom (on desktop). 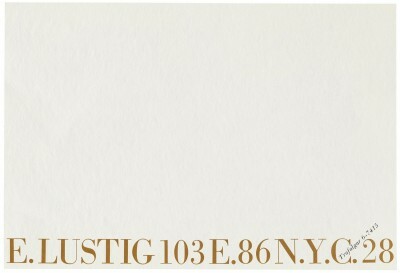 To keep updated on what’s new at Letterform Archive join our mailing list.